I finally finished it! My first crocheted fairy tea cosy! It’s taken quite a while as I had to adapt the pattern for my Tea Pot and crocheting all the adornments and sewing them on took longer than crocheting the base cover! I’m keeping this as an ornament for me and going to start some more smaller ones as presents for … you know…(whispers quietly) Christmas!! I’m still making my Sophie too! 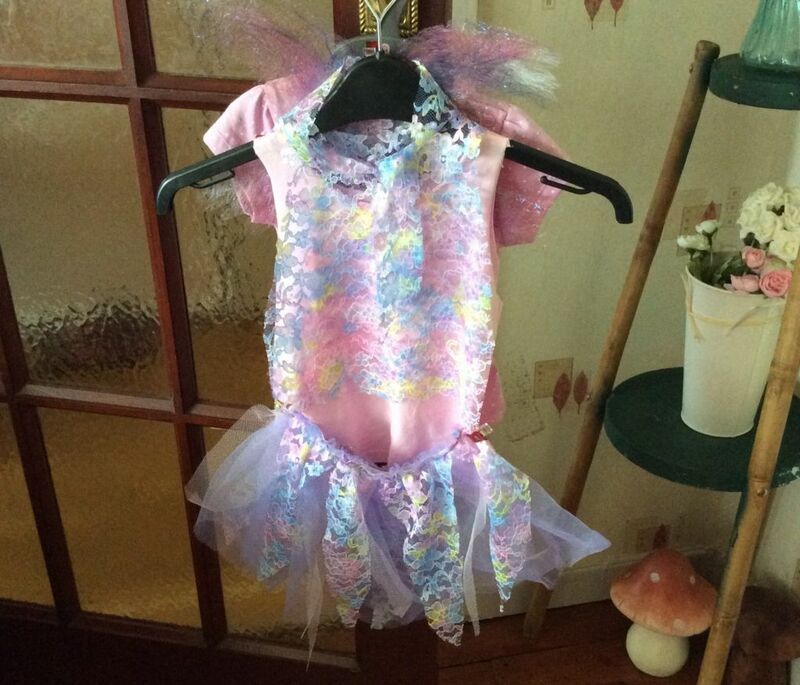 and working on a fairy dress for my Grandaughter’s first birthday – it’s not sewn up yet as I need to have a fitting session – not easy with a wriggly nearly-one-year-old! So once the dress is finished just the cake to design! Think it might just be a fairy house! Pictures will follow after the party in 2 weeks! 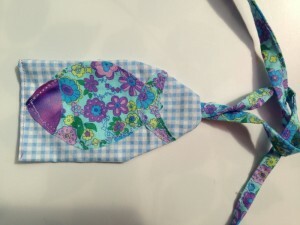 This entry was posted in Crochet, Diary of a Crafty Fairy!, Fabric, Making Stuff, WIPs and tagged crochet fairy tea cosy, Fairy Tea Pot Cosy, Grandaughter's First Birthday, Handmade Fairy Dress, Sophie's Universe by patchworkfairy. Bookmark the permalink. The tea cosy is just too cute! I love all the detail you have included. 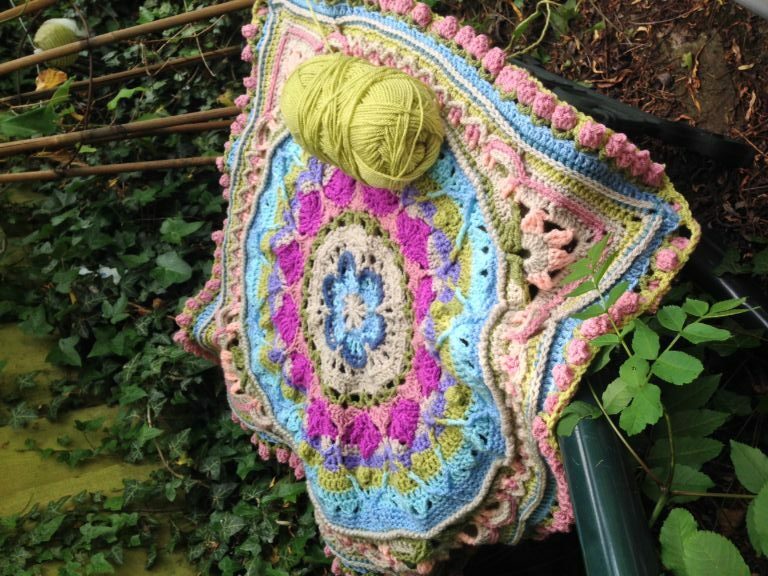 I am serious going to have to put a crochet mandala on my to do list, they are just so pretty, I’m loving your colour choices. 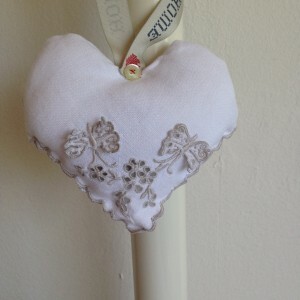 a beautiful tea cosy and your little fairy dress is adorable. Hi, I would love to make this tea cozy for my friend for her birthday, but I’m not having much luck even though I’ve managed to translate some of the site! Is there any chance you could share the link to the crochet facebook group you are in please so I can see the translated pattern? I’ve just returned from holiday and didn’t see your comment till today! the FB group is Repeat Crafter Me Crochet. It’s a closed group but still accepting members. 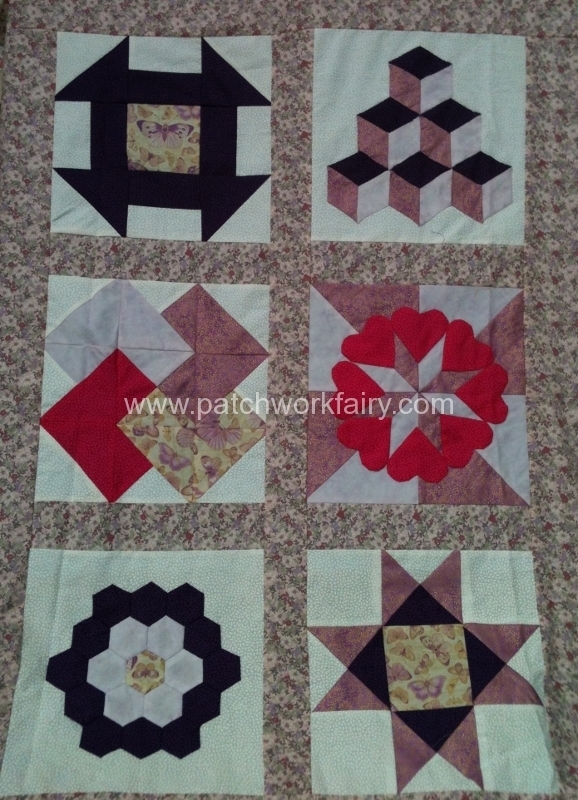 If you have any difficulties finding it just leave a message on my patchwork fairy page on FB or on here again. Hope you enjoy making it as much as I did. Hi, Thanks for your reply. I couldn’t find the post where I had commented to see if you replied. What a mess haha. But your post set me on the right trail which eventually led me to the Repeat Crafter Me group. Thank you so much, there is no way I would have been able to attempt it without your post. 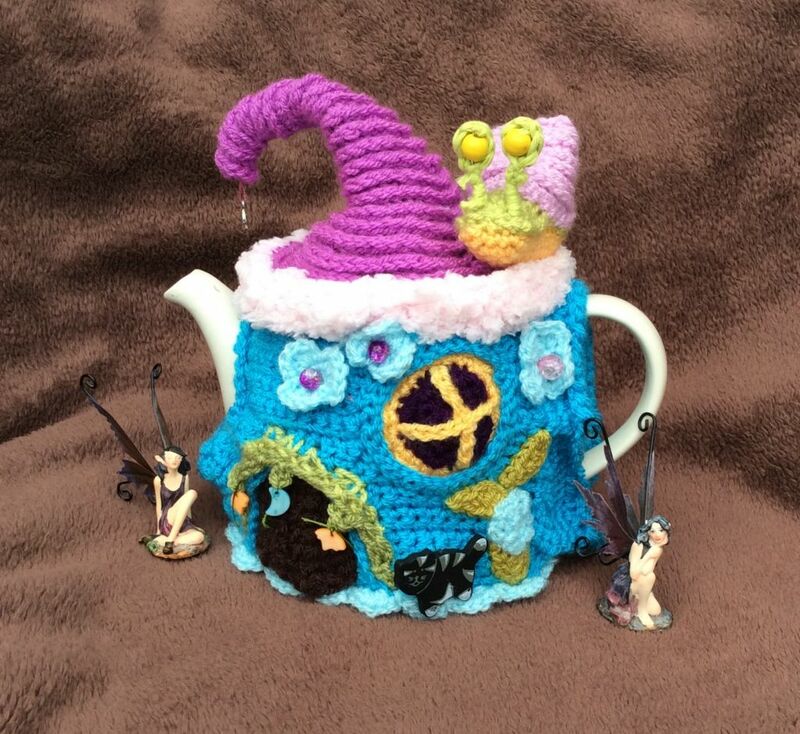 Thank you for sharing the fairy House Teapot cover . I found it on Whoop Whoop site but in Russian as you said. I chose it to make for a teapot cosy challenge for our patchwork group’s Quilt In for next year. Hopefully I will be able to translate it. I will have enough hurdles as I prefer to knit lol.